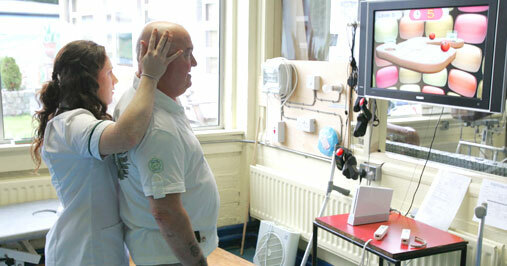 Many patients will have ongoing interaction with NRH following completion of their Inpatient Rehabilitation Programme. 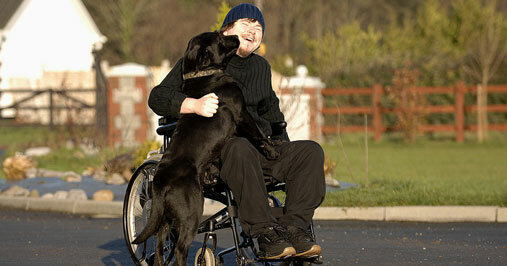 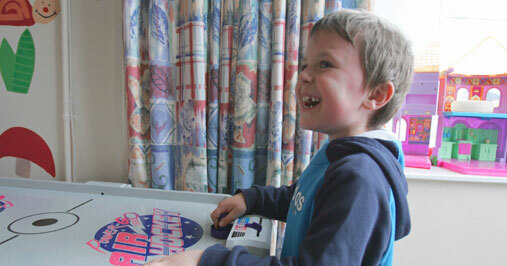 Occupational Therapists at NRH provide services to all of our Rehabilitaton Programmes. 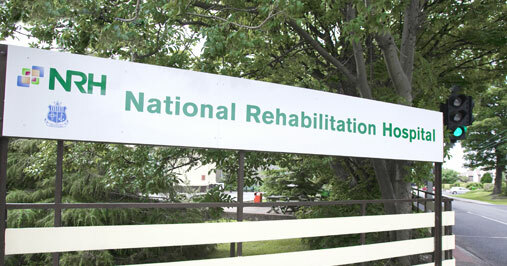 The NRH receives referrals for patients from throughout Ireland requiring specialised medical rehabilitation following an accident, injury or illness.